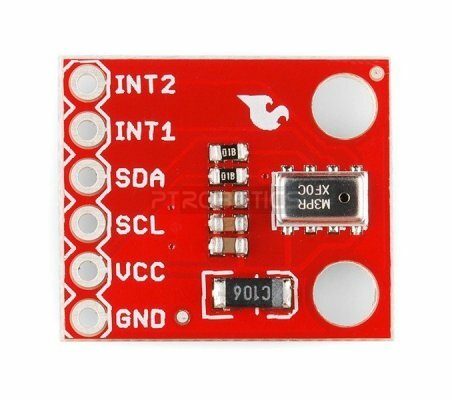 Life has its ups and downs, so why not measure them? 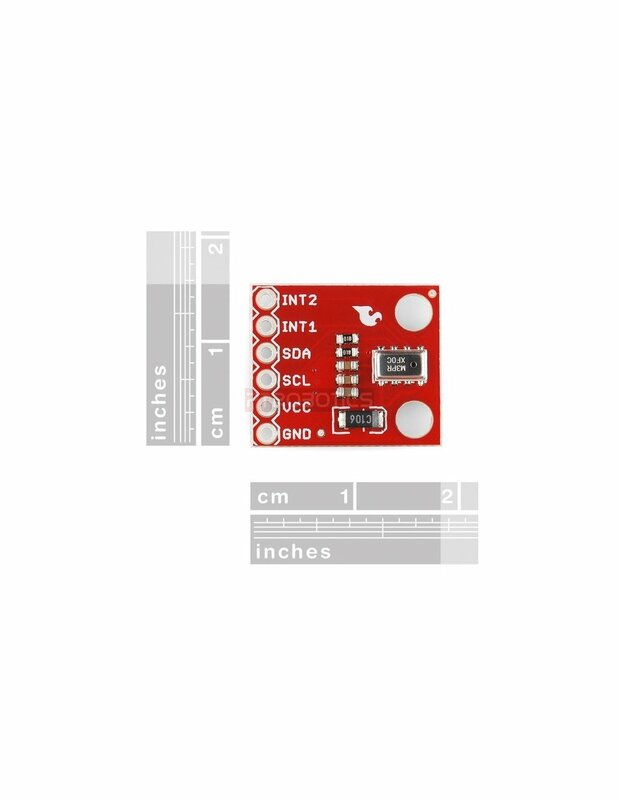 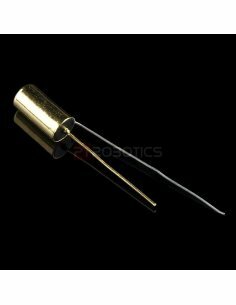 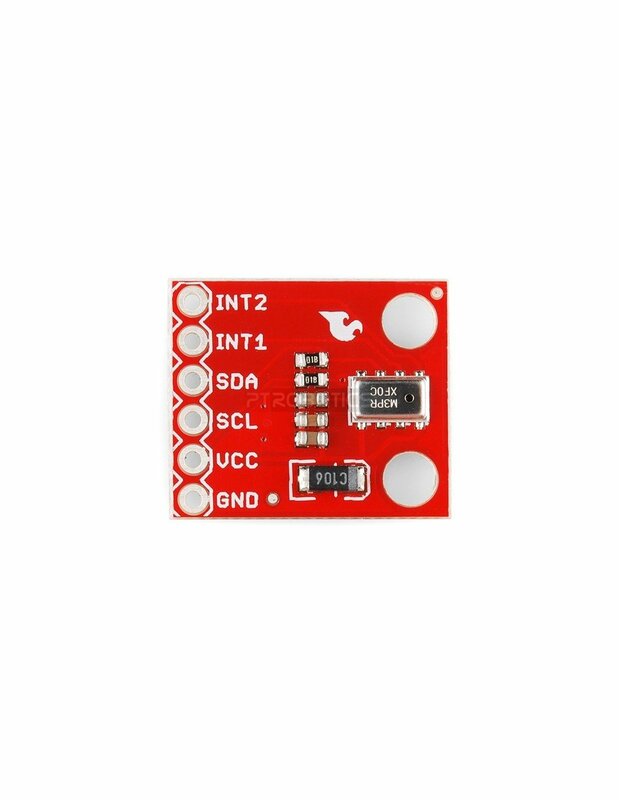 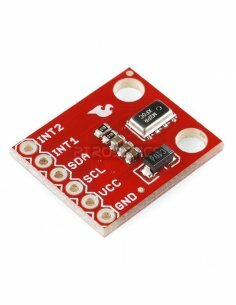 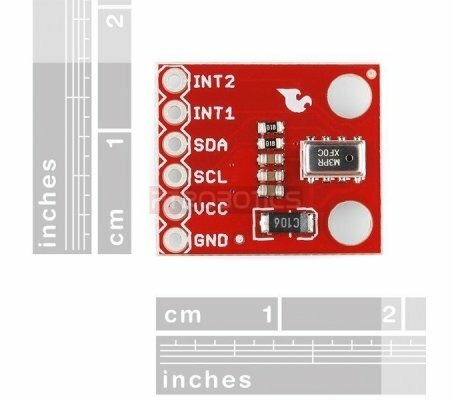 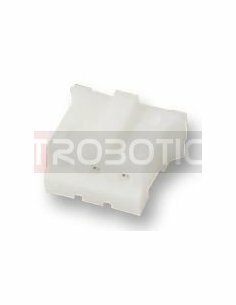 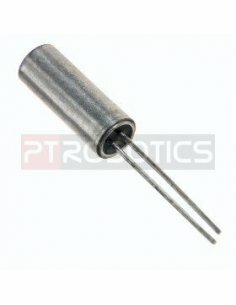 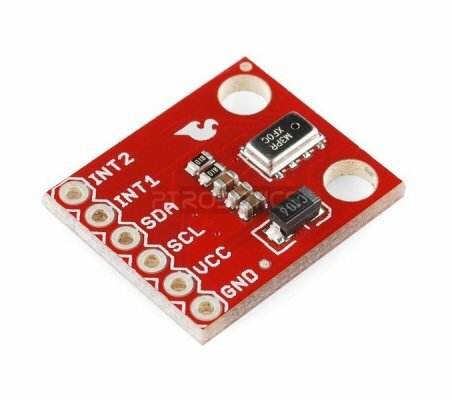 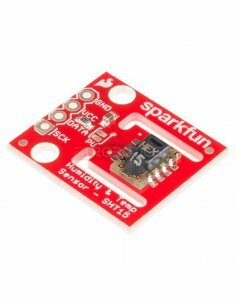 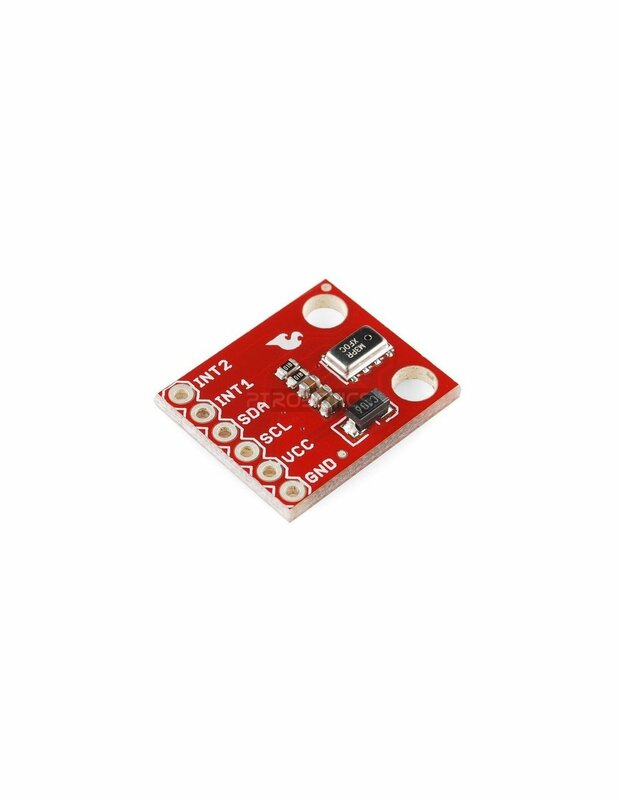 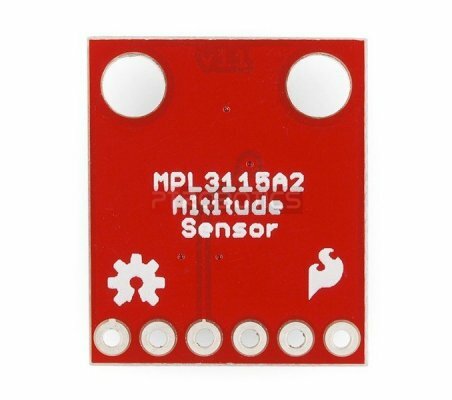 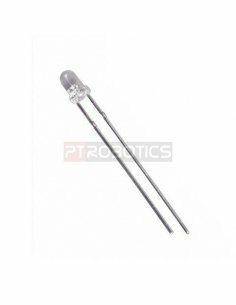 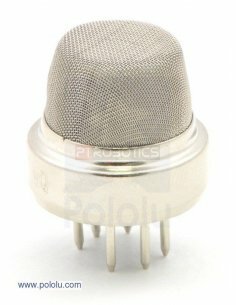 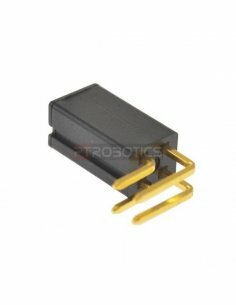 The MPL3115A2 is a MEMS pressure sensor that provides Altitude data to within 30cm. 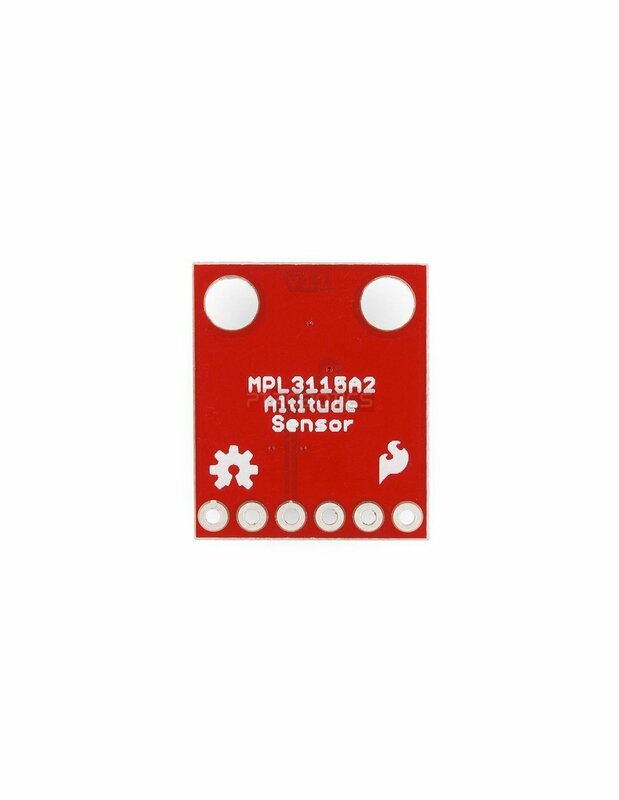 Flammable Gas &amp; Smoke Sensor MQ-2 This semiconductor gas sensor detects the presence of combustible gas and smoke at concentrations from 300 to 10,000 ppm.